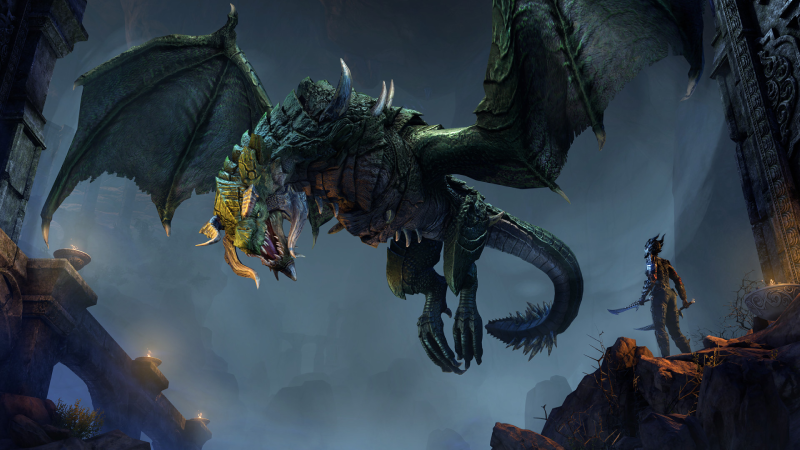 Dragons make their return to Tamriel with the addition of the land of Elsweyr. 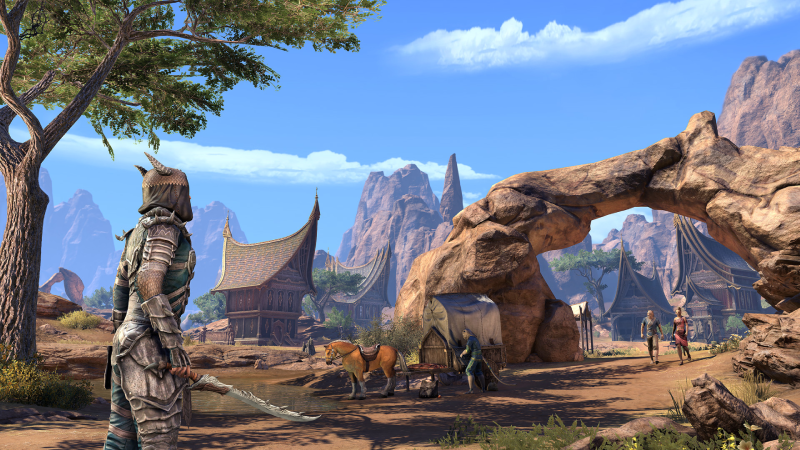 Journey to the home of the Khajiit to explore deserts, canyons, and savannahs! 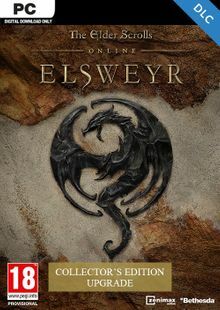 Elsweyr includes everything you need to start your journey in The Elder Scrolls Online. More details below! What's included with The Elder Scrolls Online - Elsweyr Collector's Edition? 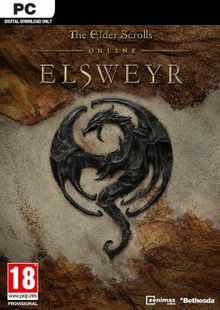 Is there any region lock for The Elder Scrolls Online - Elsweyr? How will I receive my instant download for The Elder Scrolls Online - Elsweyr? 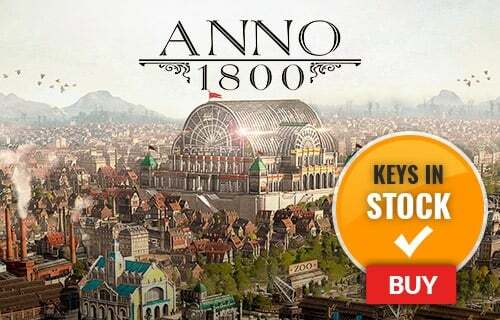 Log in, or create a new account if needed. 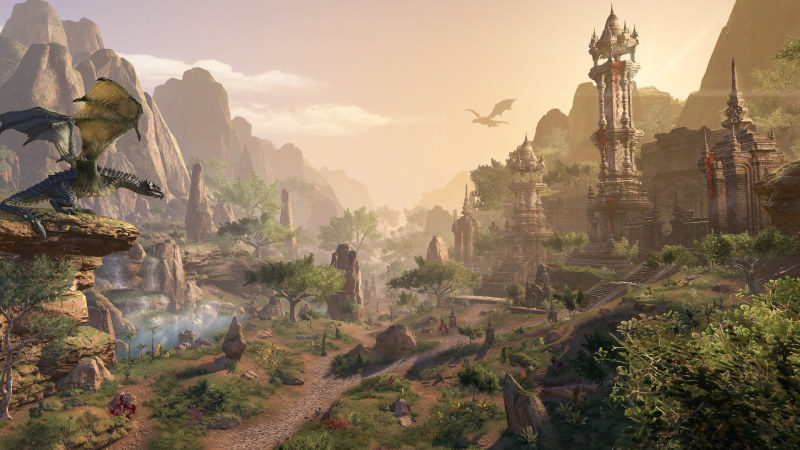 In the new Elsweyr Chapter, you'll experience the mystical home of the Khajiit, and help defend the land from an ancient evil. 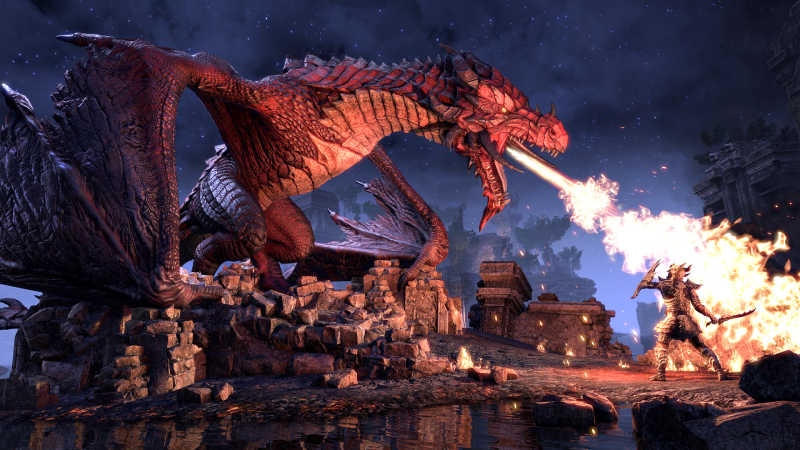 As a part of the year-long Season of the Dragon event, you can expect dragons to make their return to Tamriel in Elder Scrolls Online Elsweyr. 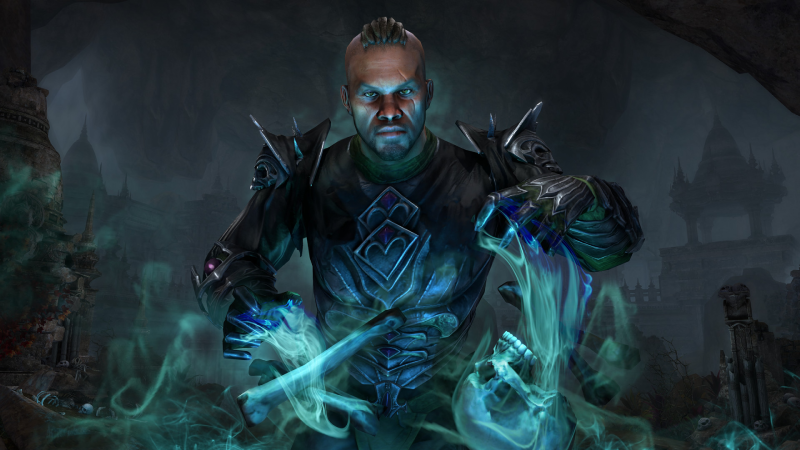 Try your hand at commanding the undead with the new Necromancer class. 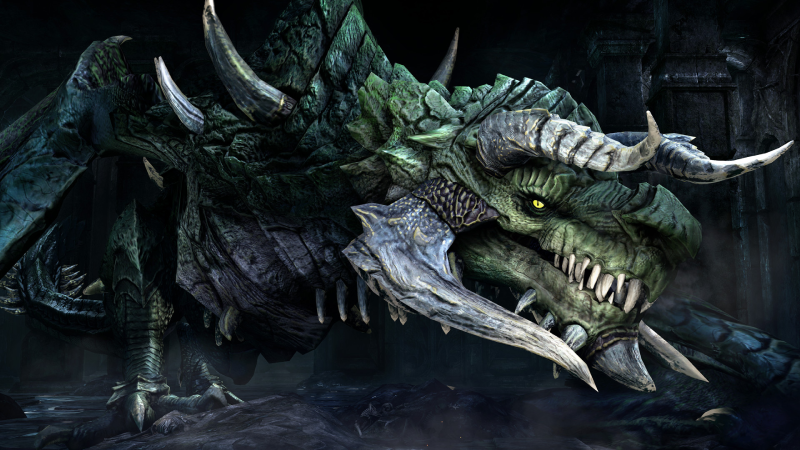 Want to get a free key to play The Elder Scrolls Online - Elsweyr?